Click Sample Batch File to download a zip file containing a sample DOS batch file (BAT file) that you can use to get started. Extract Convert.bat from the zip file. Edit Convert.bat to enter your settings for the profile, input folder, output folder and archive folder. 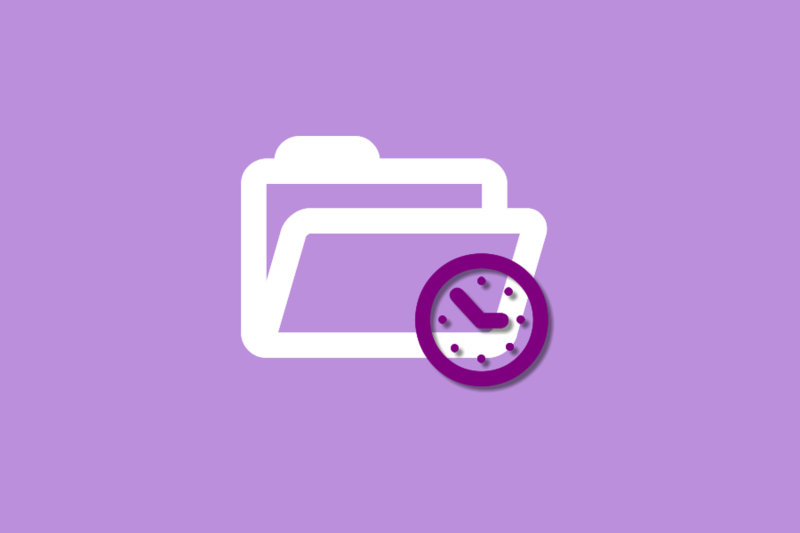 Click Start – Administrative Tools – Task Scheduler. Click Action – Create Basic Task. Enter Name for the scheduled task and click Next. Select when you want the Task to start. If you select Daily, Weekly, Monthly, One Time or When a specific event is logged, you will get another window for entering additional setting information. Browse to where you saved Convert.bat or what you named your BAT file, then click Next. Click Open the Properties dialog for this task when I Finish and then click Finish. On the General tab, click Run whether user is logged on or not. On the Triggers tab, click Edit. On the Edit Trigger screen, set how often to run the scheduled task. Click OK and enter the password for the account you are running the scheduled task under. The new task will show in the list of scheduled tasks.